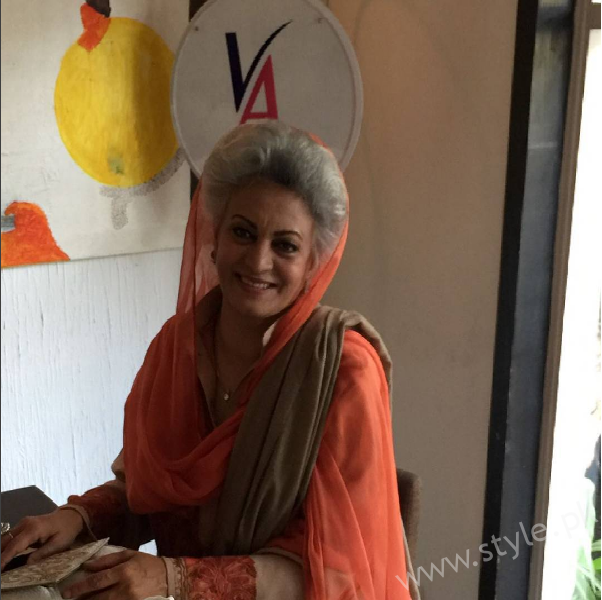 One of the judges from Miss Veet Pakistan 2017, Aamina Sheikh attended the lunch wearing dust gold and brown. She looked a total chic. 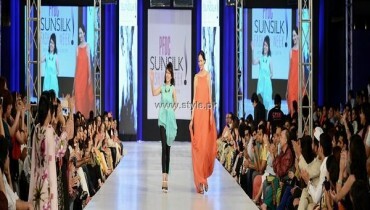 Sidra Iqbal is a renowned name in the industry. 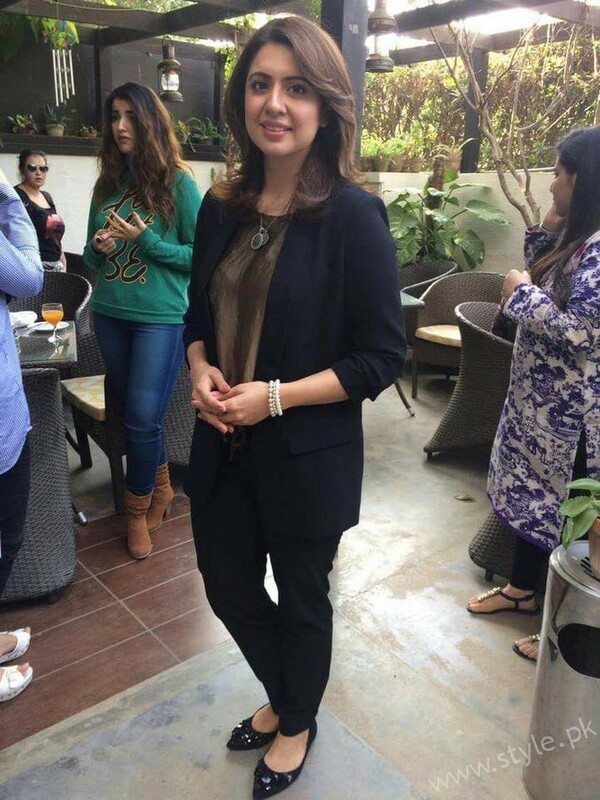 She was spotted at the lunch with other Pakistani celebrities. 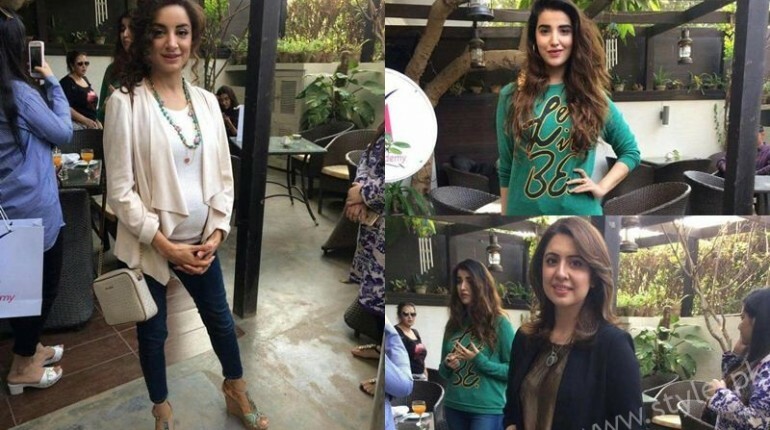 The super gorgeous Hareem Farooq was captured on camera hanging out at the lunch with friends. She looked too outgoing. 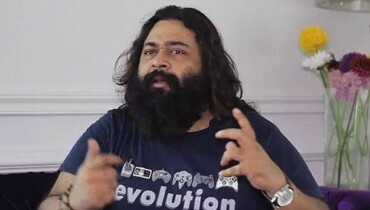 Masarrat Misbah is a woman who has done all efforts to help women in need. 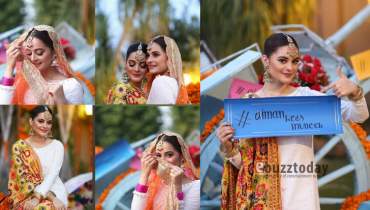 She attended the Miss Veet Lunch 2017. The beauty looked elegant as always. 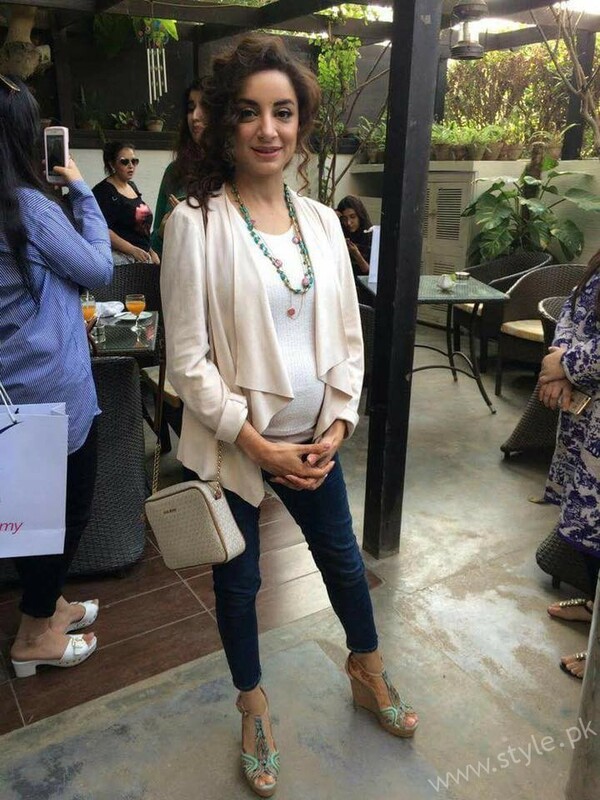 There is no event that Sarwat Gilani skips. The model-actress was seen at the lunch too. She carried a casual look in denim jeans and cream white top. 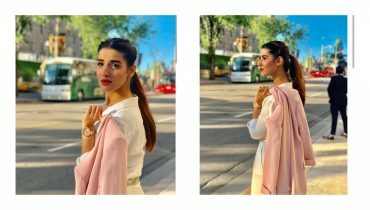 Beautiful pictures of Hareem Farooq holding her coat in the streets!